We receive life in equal amount as that we accept as a gift.We receive light in equal amount as the challenges we accept to take on. The experience of your life today is to be that star following your way through the challenges by breathing in the courage to take the pulsating charge from your inner being to light up your own stardom. Westerners do not understand the RAM so well… RAM, if in front of a wall with 9 doors will charge and get through the closed one until it breaks it down. Aggressive? Yes. Well-used aggressive engagement in taking on the challenge to go through any blockage requires action, assertiveness and determination . . . if unconscious, you are using these same powers to keep the blocks in front of you . . . but the aggressiveness goes inside you, and so does the block. 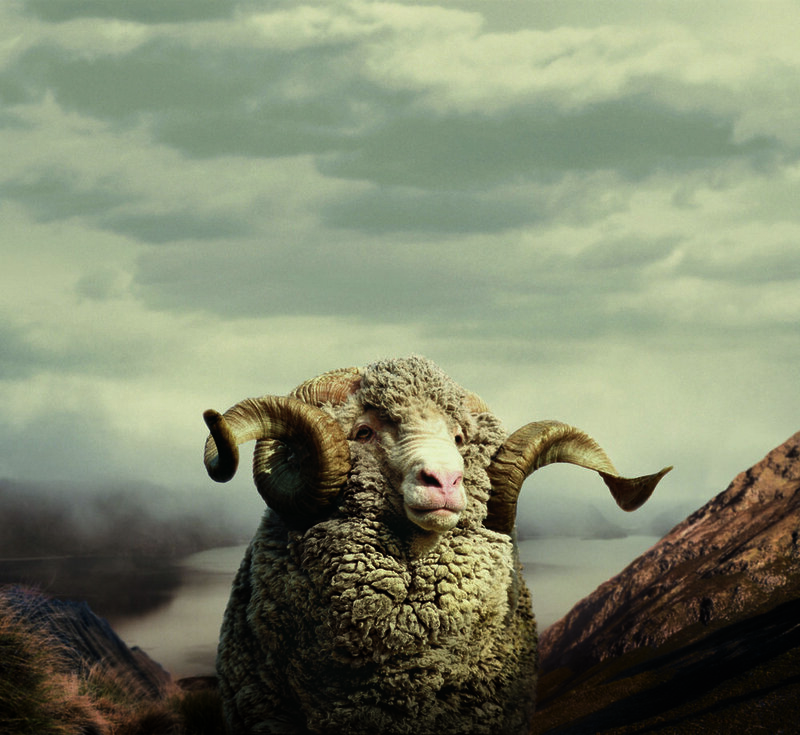 The Ram breaks through and find its mountain to climb and way up there, in a space barely big enough for his four hooves, he stands tall perfectly balanced, on the edge of the highest cliff, breathing in the powerful light of achievement and freedom. RAM is really the first month of the year, ruled by aggressive Mars. Get the warrior ready, and open doors that you know will take you to honor your higher values. The energy is there and the moon is smiling with full faith down on you. The new Moon in RAM will reveal major blocks shattering in the exterior war zones. History has it that the Israelites left Egypt on the 14th day of RAM on that same energy, when the Moon was in full power. Moon in RAM gives us the urge to find out just how much we can do to get to who we are , stand tall and breathe freedom. Breathe and blow the horn of the RAM for freedom and balance for all. There are Universes upon Universes, You are one of them. WE ARE ONE.